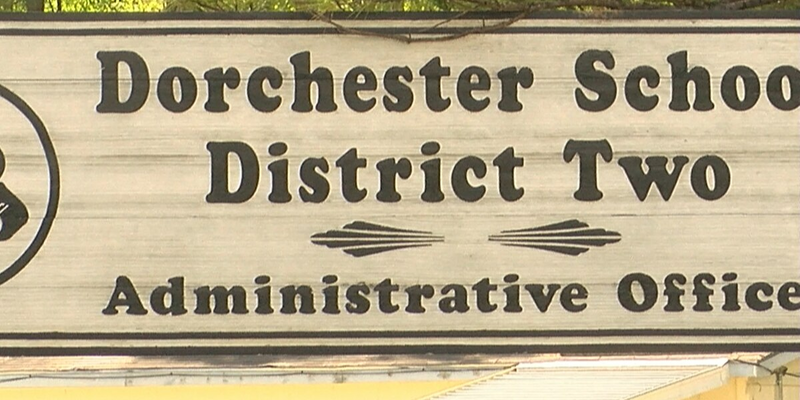 Dorchester District 2 school officials have voted to keep its Safety Task Force Committee around for another year. 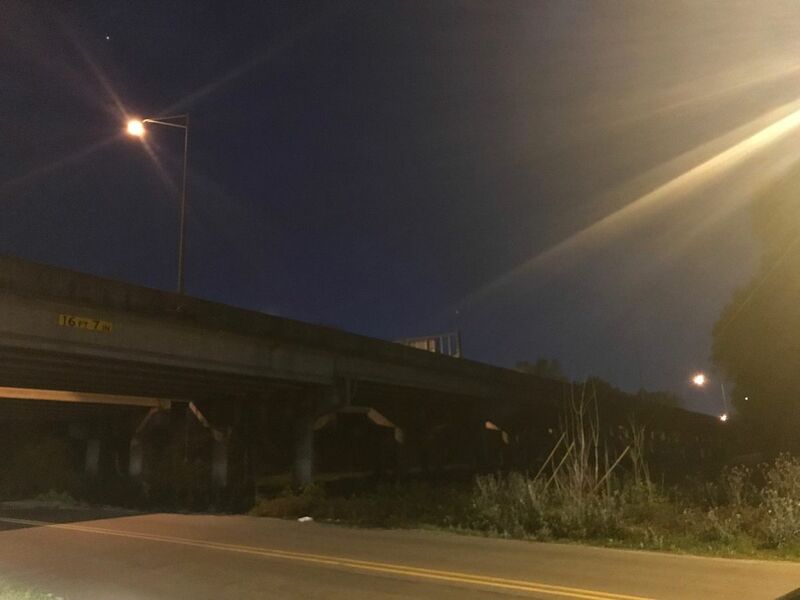 CHARLESTON, SC (WCSC) - Dorchester District 2 school officials have voted to keep its Safety Task Force Committee around for another year. The committee started last year after the Parkland shooting. “Our board wanted and our parents wanted that,” committee chair Tanya Robinson said. For the last year the group has been looing at ways to improve school security by looking at current safety measures in schools and on buses. In the last year they’ve come up with ways to improve district safety measures. The committee has also worked to train all staff members to stop the bleed, a nationwide initiative that teaches people how to stop mass bleeding. There are also stop the bleed kits in every school. Over the course of the next year the group aims to add security to school doors. Over the next five years the committee plans to have all DD2 staff members take a class in active shooter response.